Startup businesses in the East Midlands are to be given the chance to pitch for funding and support to help them reach their potential and grow. Two entrepreneurs in Lincoln are launching Featured; a new investment and growth incubator that’s designed to take startup businesses to the next level through investment, marketing support, business advice and coaching. 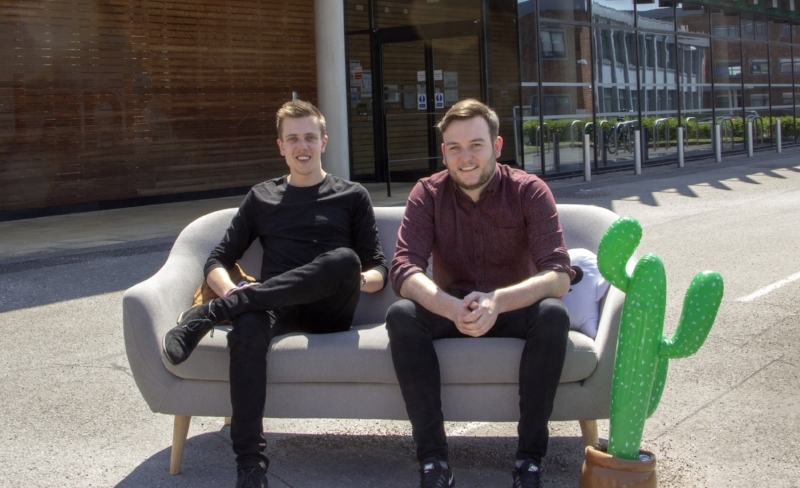 Featured is the latest project from entrepreneurs Peter Watson and Bradley McKenny who both founded digital marketing agency, Distract while they were at university. Within just three years of launching, they’ve helped Distract become one of the East Midlands’ largest marketing agencies and now the pair are looking for other businesses they can guide toward success. “For lots of startups or businesses on the verge of launching, this could be their big break. When Peter and I started Distract, we’d both made money from smaller business ventures which gave us the capital we needed to launch the digital marketing agency we’d always wanted to start. We were very lucky to have that and we were also in a fortunate position when we were launching the company because we were at university and we didn’t need a lot to live on. This meant we were able to pump everything we had into the business and it was enough to get us off the ground. If it weren’t for those factors, we wouldn’t have been able to start the company without the kind of help which we’re able to offer through Featured.